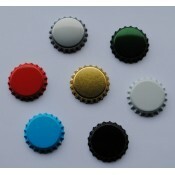 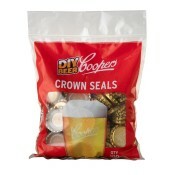 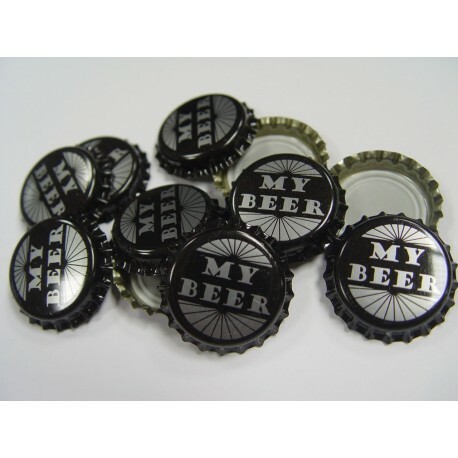 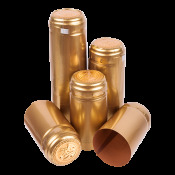 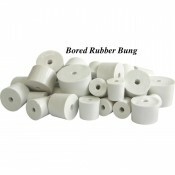 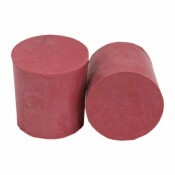 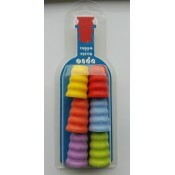 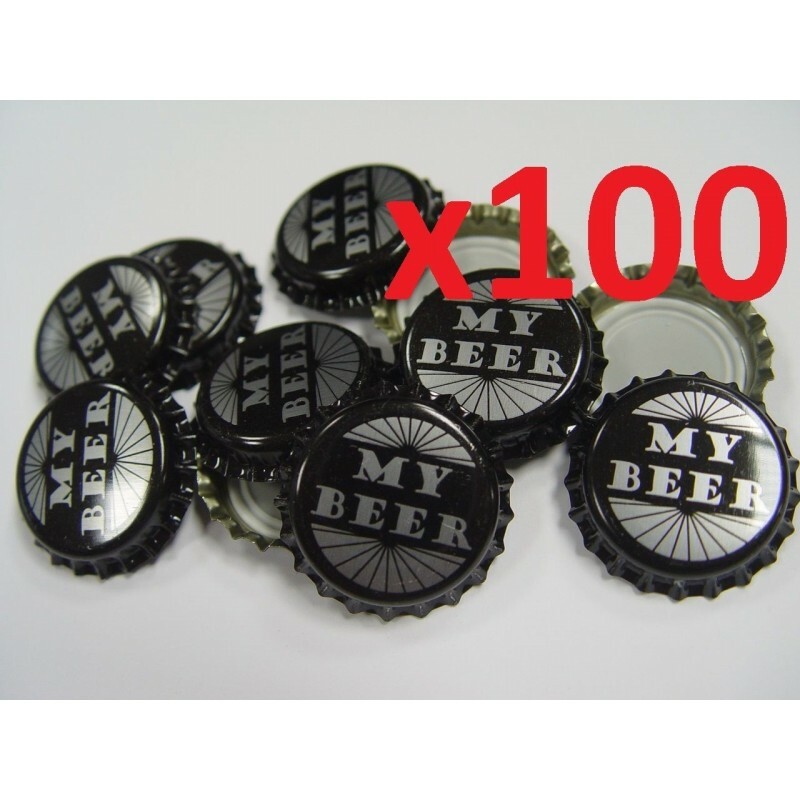 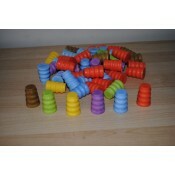 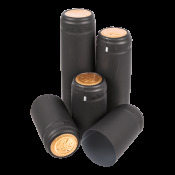 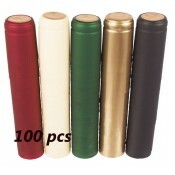 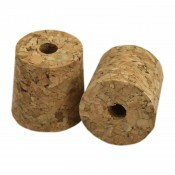 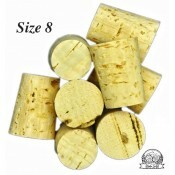 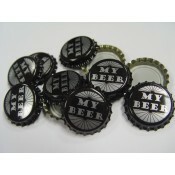 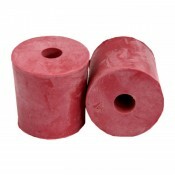 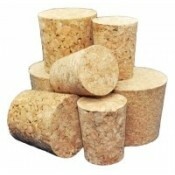 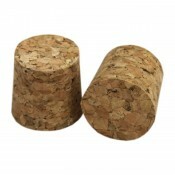 Very good quality suitable for bottle caps used in the brewing industry. 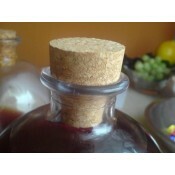 Dimensions caps are standardized, and their characteristic is 21 cloves of adhering to the bottle andthe bottom of the plastic layer serves as a seal and does not affect the taste and odor of the fluid. 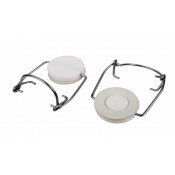 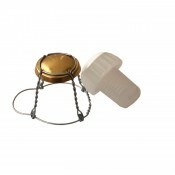 Used for capping the bottles with their own beer, juice or liqueur health. 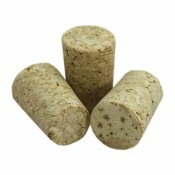 Adequate quality closure ensures safe and secure storage of our own goods in the pantry or cellar.